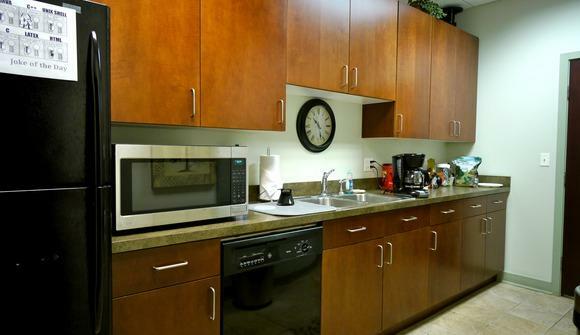 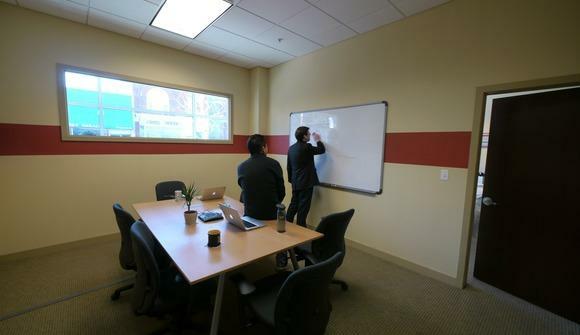 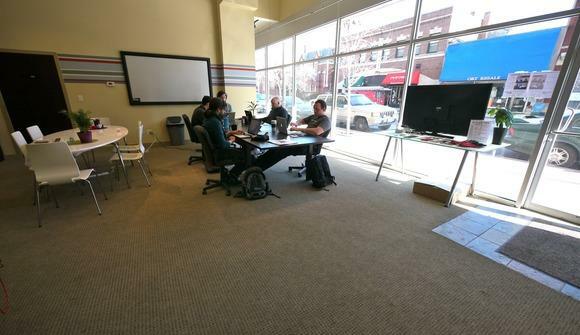 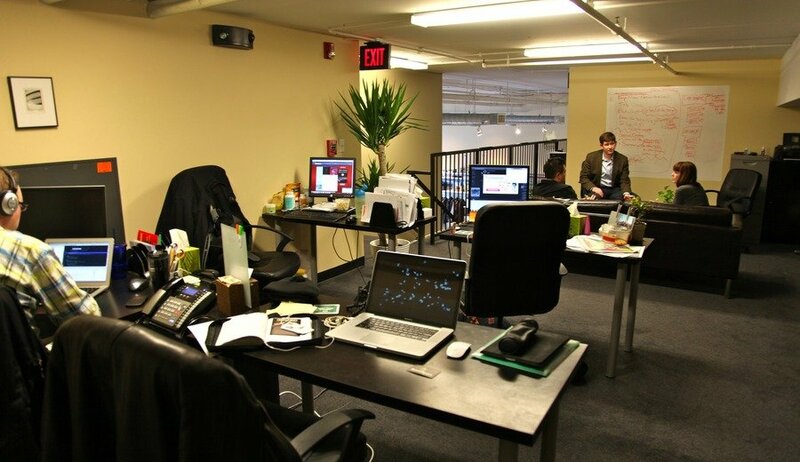 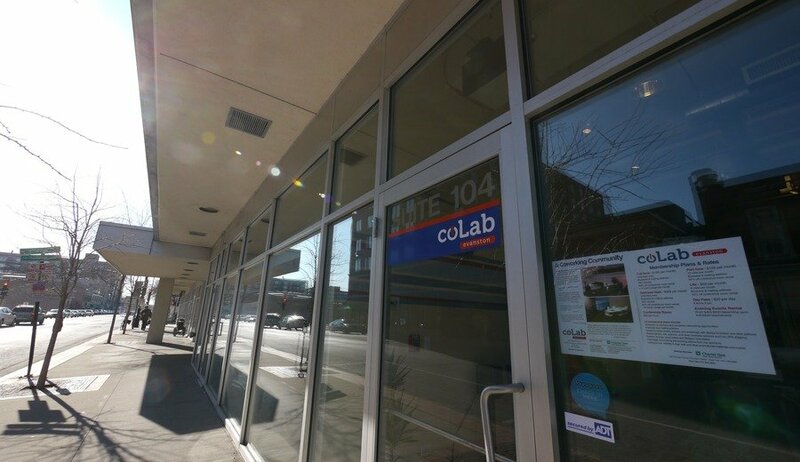 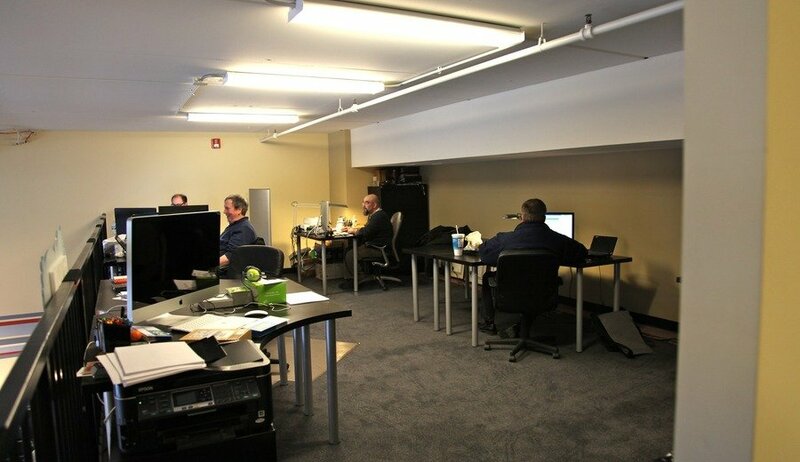 coLab Evanston provides shared working space for companies, individuals, and organizations. We are a member-only community, driven by the need for collaboration and interpersonal interaction in a work-centered environment. coLab is ideal for individuals or teams who are tired of working from a home office or public, coffee-shop environment. Our members are entrepreneurs, not-for-profit leaders, web designers, programmers, sales people, and employees of large companies and organizations. 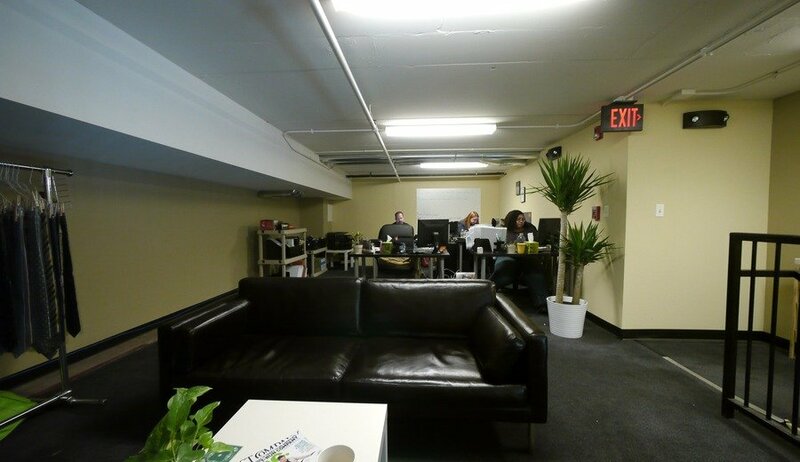 The common factor uniting these individuals in the coLab community is the need for "a space apart" to get things done. 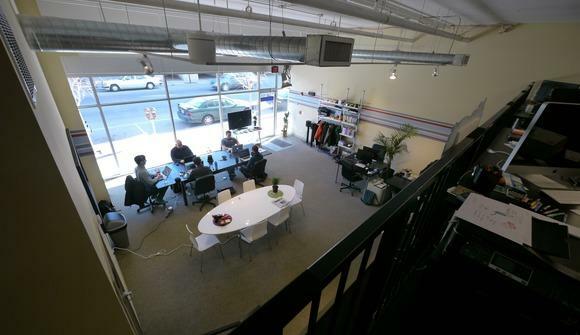 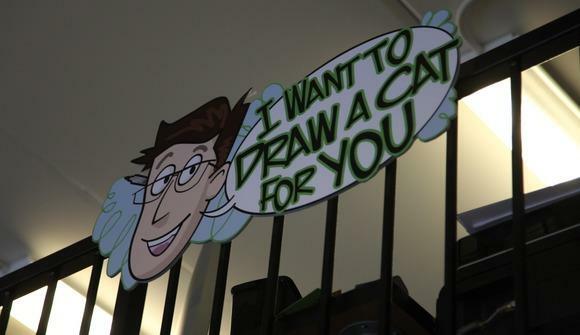 Mon-Fri 8:30am - 5pm. Full-time and Dedicated Desk members have 24/7 access to space.